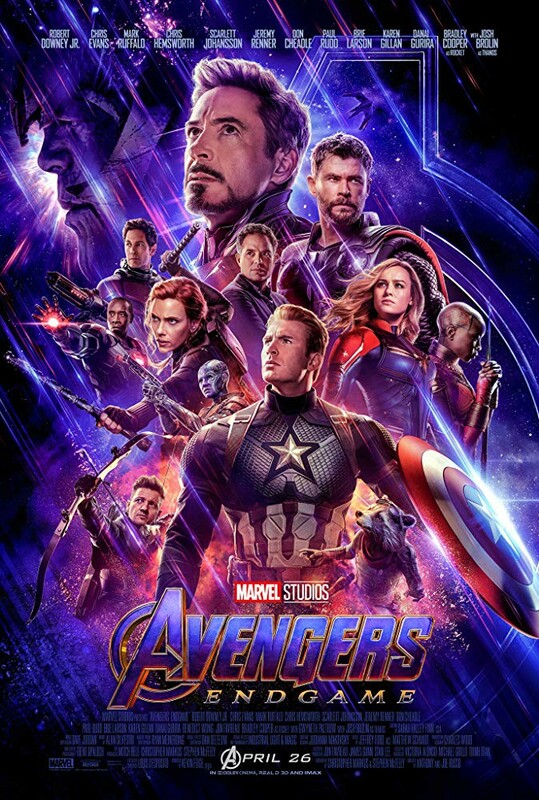 HUGE PLOT REVEAL for AVENGERS: ENDGAME today on Good Morning America! In a "twist" we all figured was coming, new footage of the team discussing a plan of attack confirms that the surviving team are going after Thanos to take the Infinity Stones from him. Interestingly, Banner says, "If we do this, how do we know it's gonna end any differently than it did before." Now, this is VERY likely him just referring to the events of INFINITY WAR, but it does invite the idea that there will be time travel involved. I don't think that's likely (I lean toward the Quantum Realm being the key), but given Marvel/The Russos' penchant for misdirection, who knows? Check out the interview and full scene below! ALSO, note Chris Evans' seemingly repeated confirmations that Steve Rogers is done after this film. If so, we could very possibly see the Falcon or Bucky iteration of Captain America take up the shield. I don't like to do a lot of speculation, but both of these things happen in the comics, so it stands to reason that it could be carried over into the MCU. Speculation aside, this is a cool peek into a major plot point. I can't WAIT to see this movie.